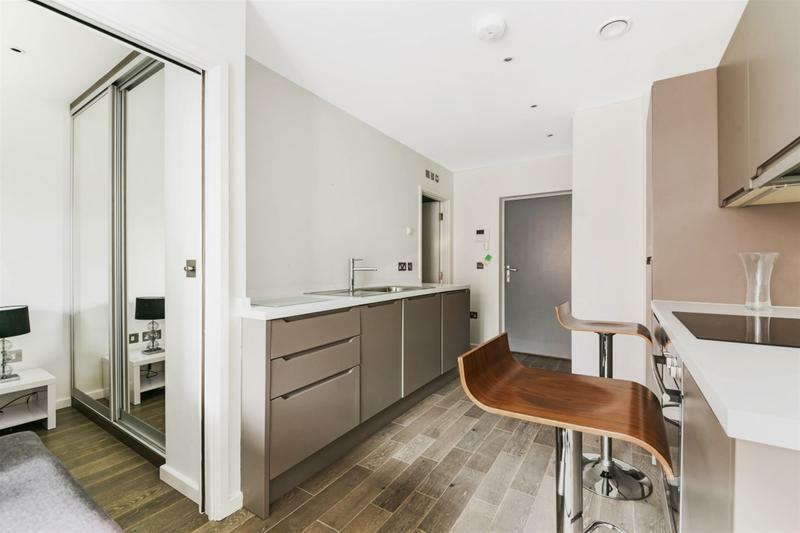 A one bedroom, one bathroom apartment set on the 2nd floor of this spectacular development. 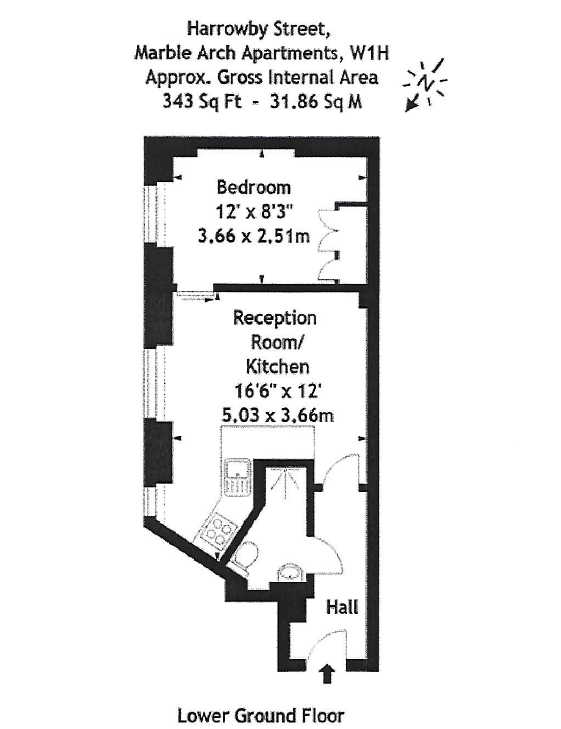 Set within 170 hectares of green surroundings overlooking the Welsh Hard reservoir. 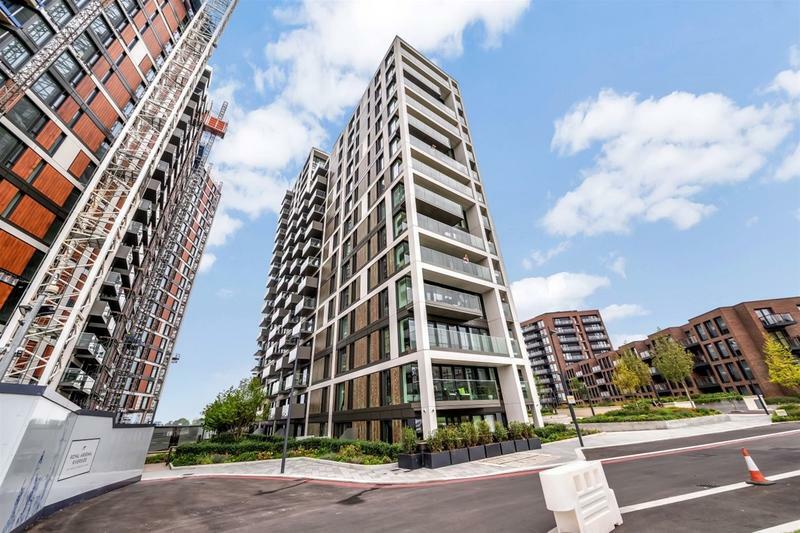 Hendon Waterside offers residents a private fitness suite and 24 hour concierge. 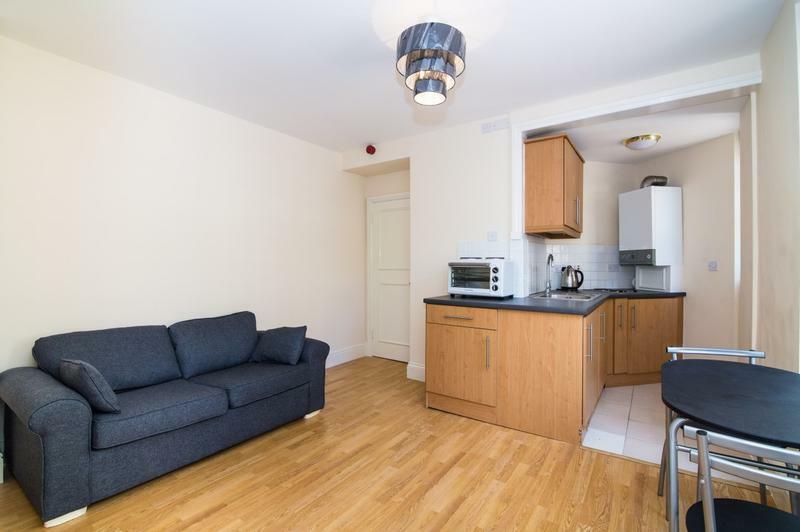 The development is located a short distance away from Hendon railway station. 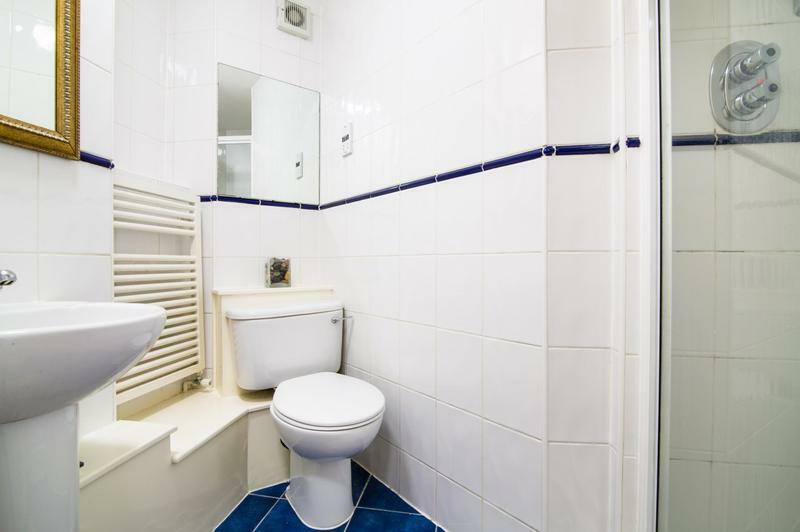 This property is only one of many. 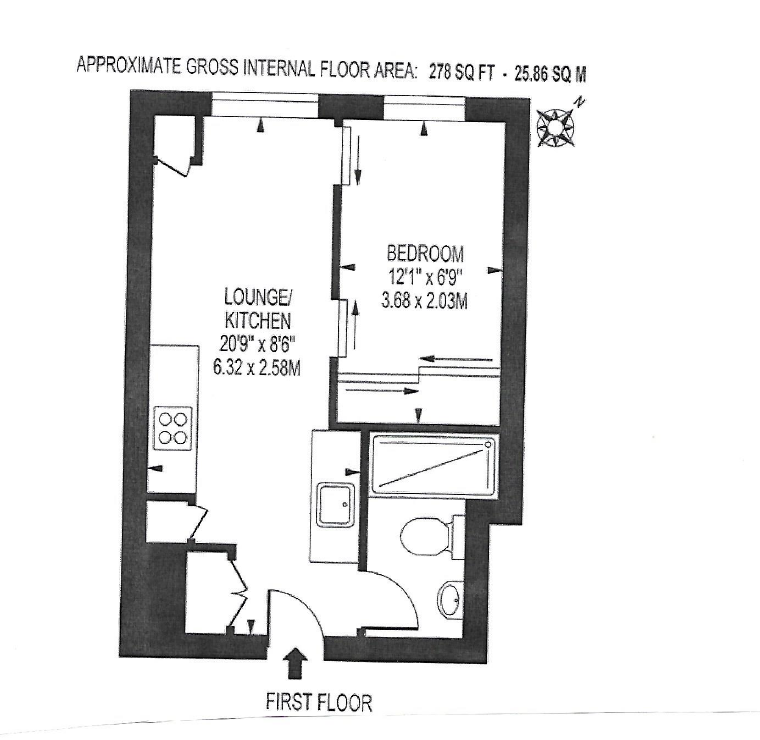 Please contact us for further details. 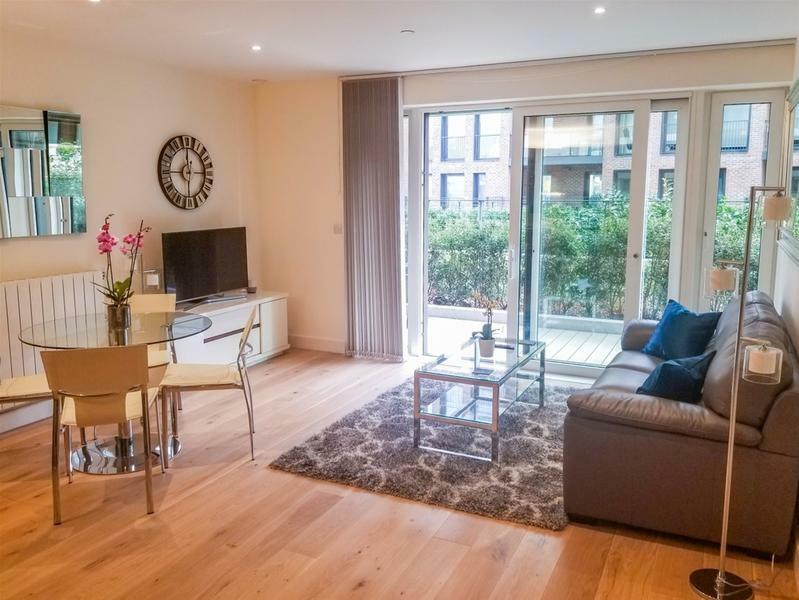 A stunning one bedroom apartment, on the ground floor of Hampton Apartments; part of the Royal Arsenal Riverside development by Berkeley Homes. 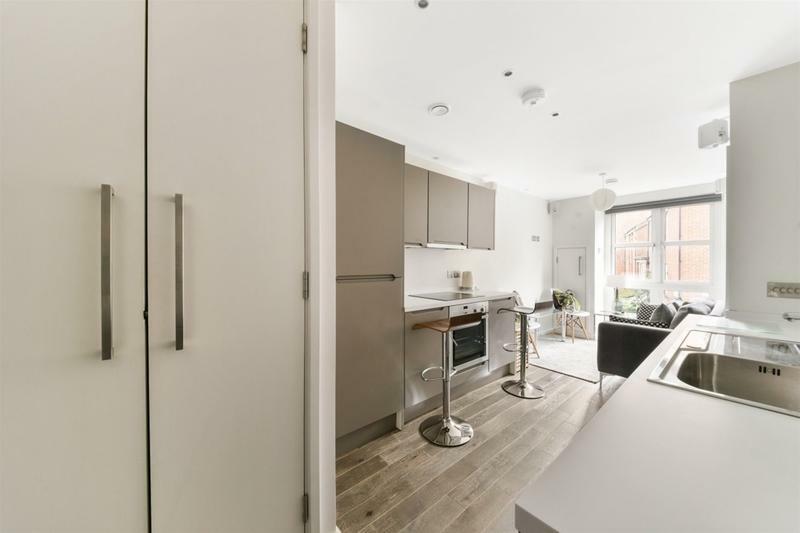 This designer furnished apartment includes an open plan living area, fitted kitchen with integrated appliances, modern bathroom décor, exceptional built-in wardrobe storage for the bedroom, floor-to-ceiling windows and large private terrace. 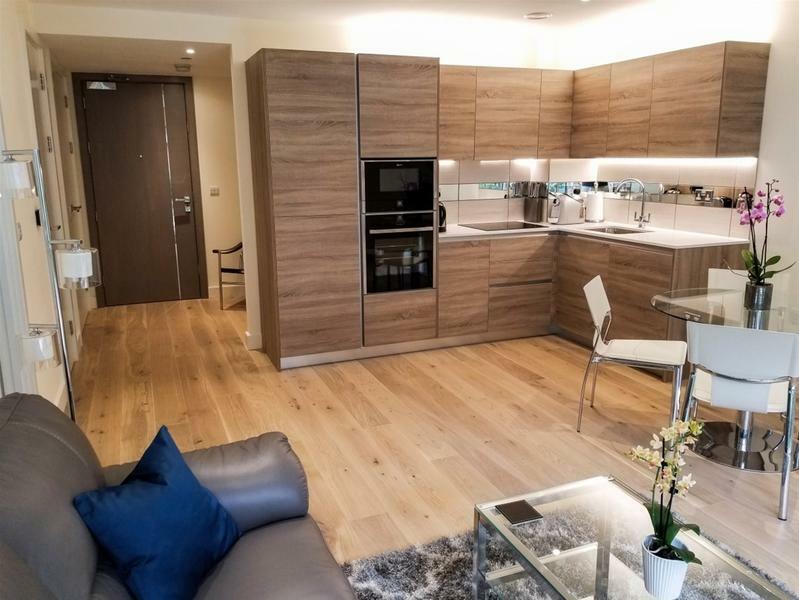 Residents will also have access to a 24 hour concierge service, gymnasium, plus on-site shopping and dining facilities. 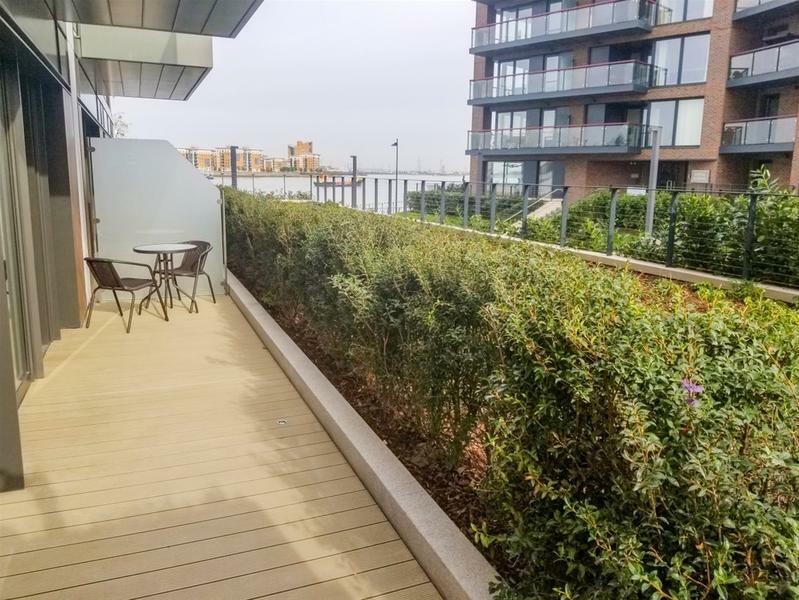 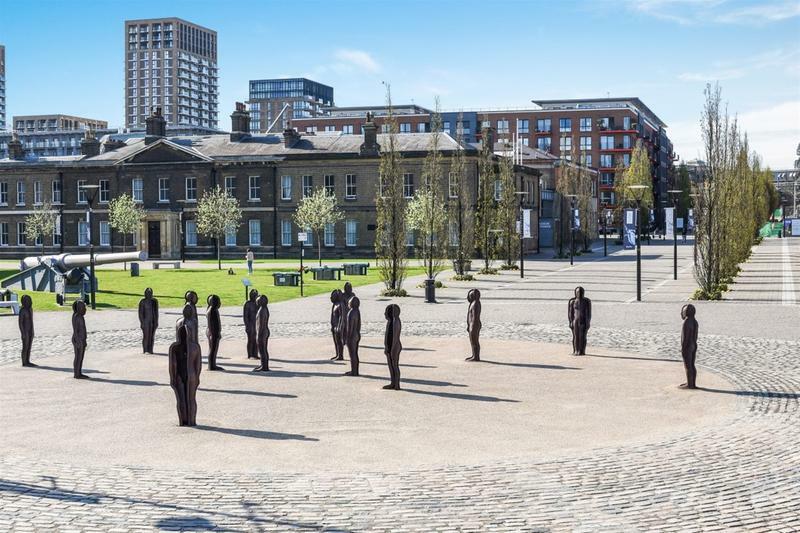 The development is located a short distance from Woolwich Arsenal station, providing DLR and rail services for commutes towards the City and Canary Wharf. 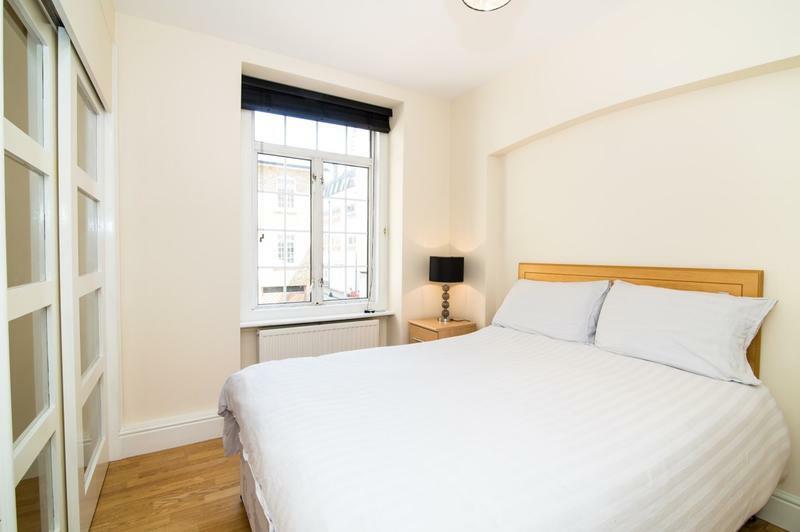 A well presented lower ground floor studio suite set within a Victorian Mansion Block located just off Edgware Road. 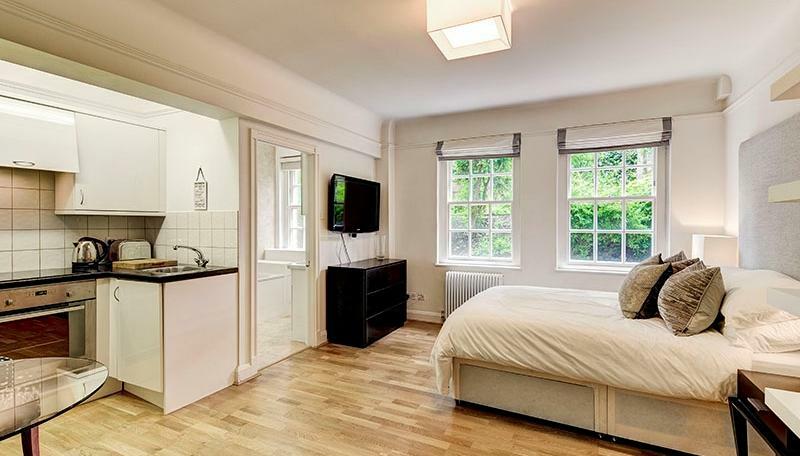 The property is offered fully furnished, with a separate sleeping area, wood flooring and ample wardrobe storage. 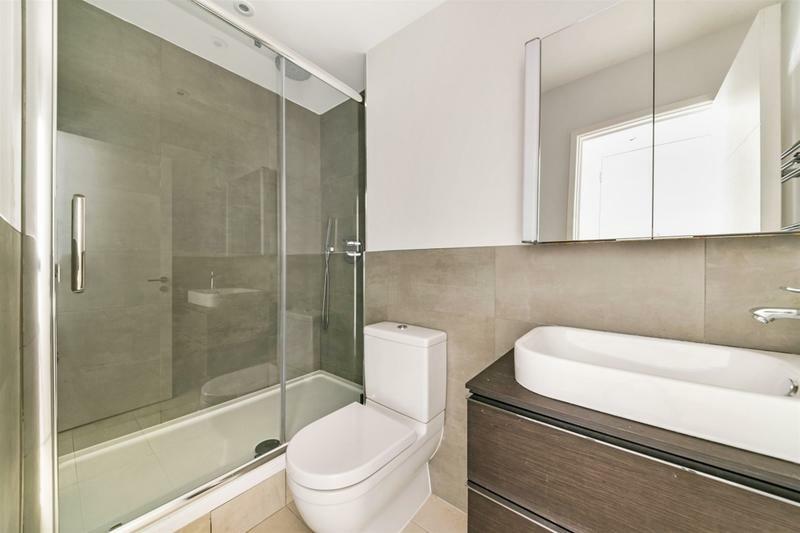 Bathrooms are contemporary suites and kitchen is fitted with plenty of storage. 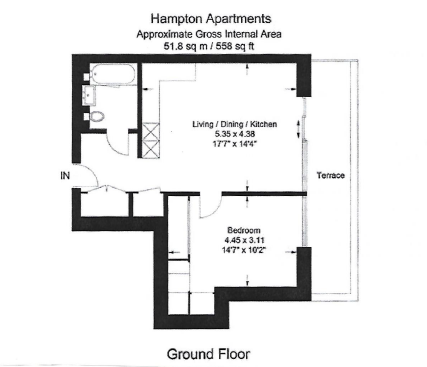 The development also offers 24 hour concierge for residents. 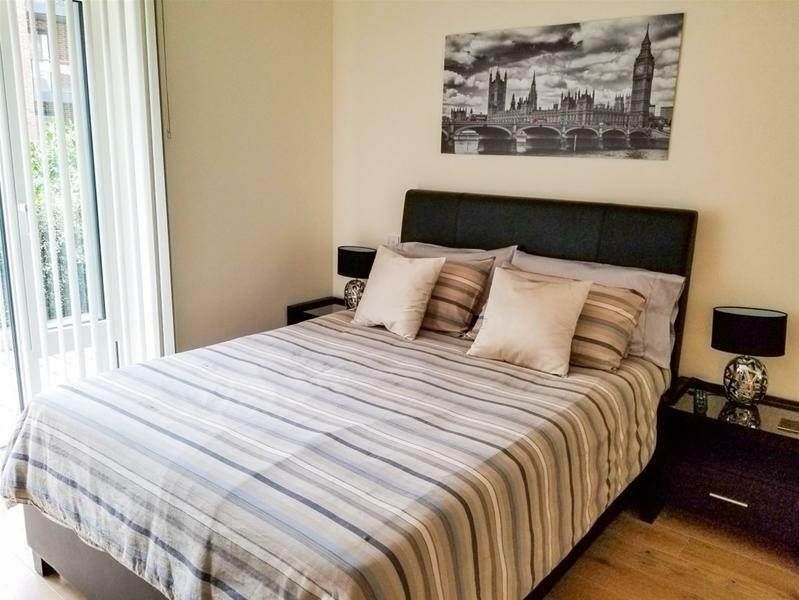 The property is ideally situated just 3 mins from Edgware Road Underground Station and 5 mins from Marylebone National Rail Station for services along Bakerloo, Hammersmith & City, District, Circle, Locally, this apartment is just 20 mins walk or 4 mins on the Tube to Bond Street and it high end shops or 5 mins Tube to Oxford Street. 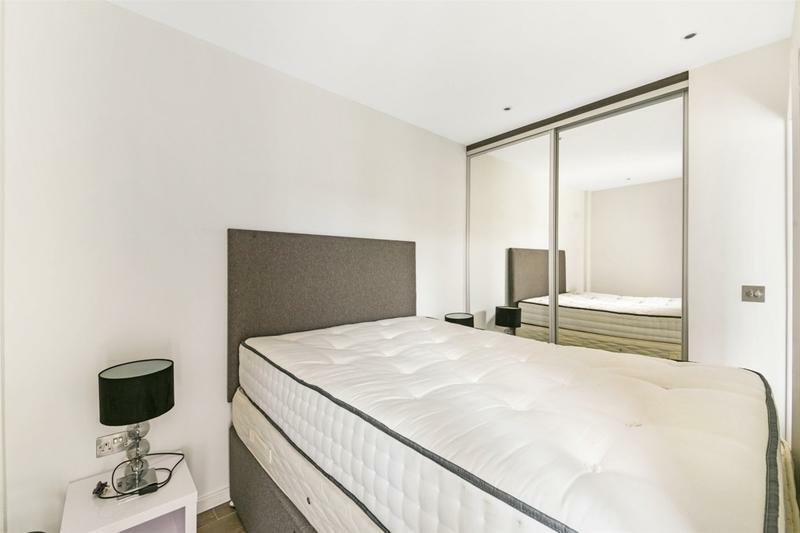 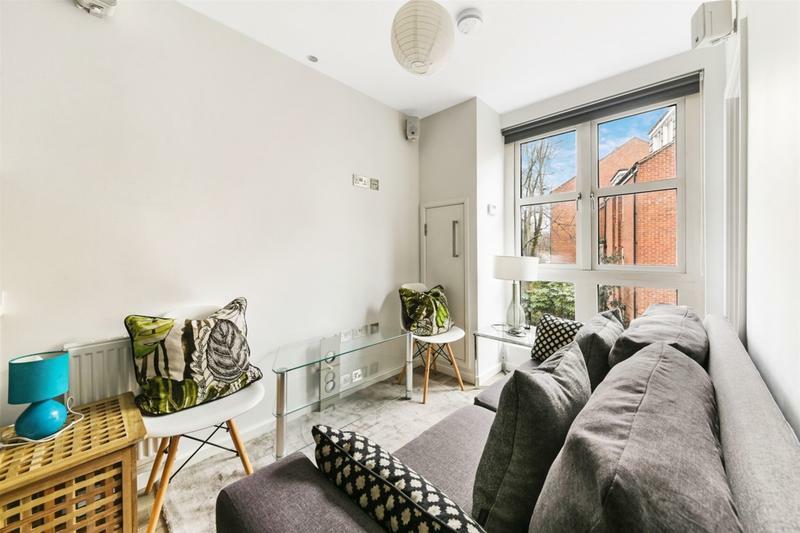 Luxury furnished 1st floor one bedroom apartment ideally in a newly converted development, Bruges Place, close to excellent transport links and the beautiful Regents Canal. 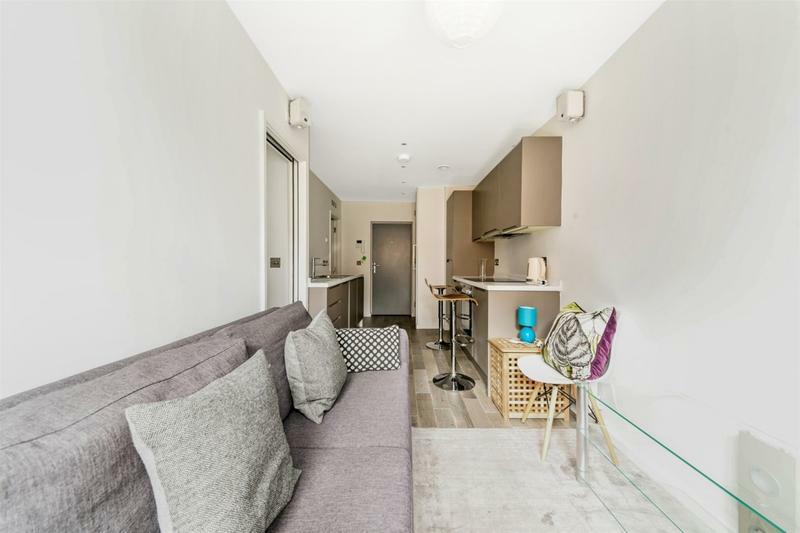 In the heart of Camden, this stylish property offers a premium finish throughout. 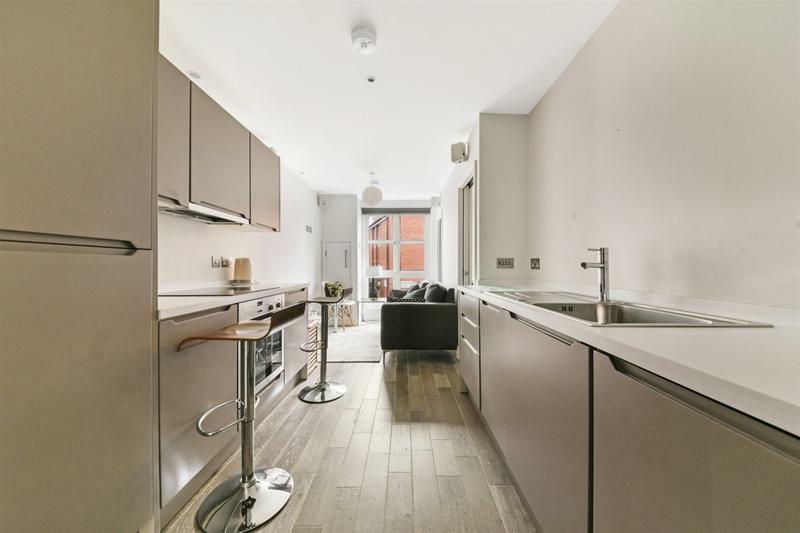 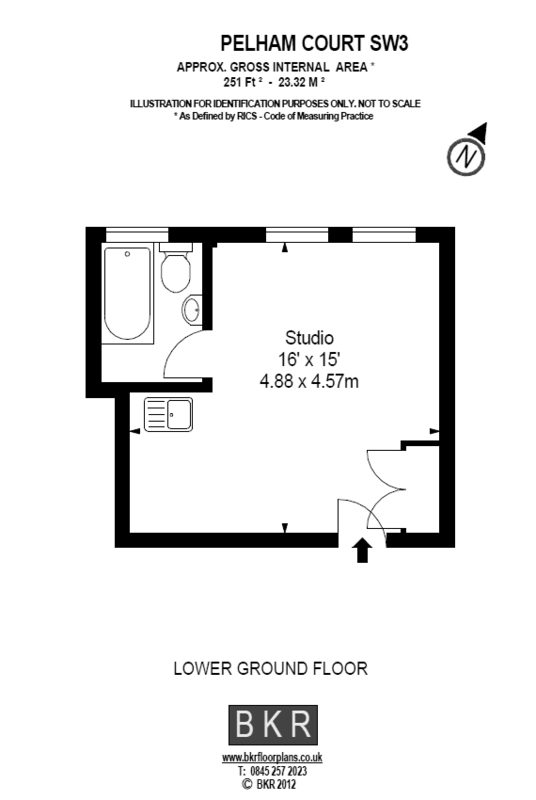 Comprising an open plan living area, fitted Kitchen, double bedroom and modern bathroom. 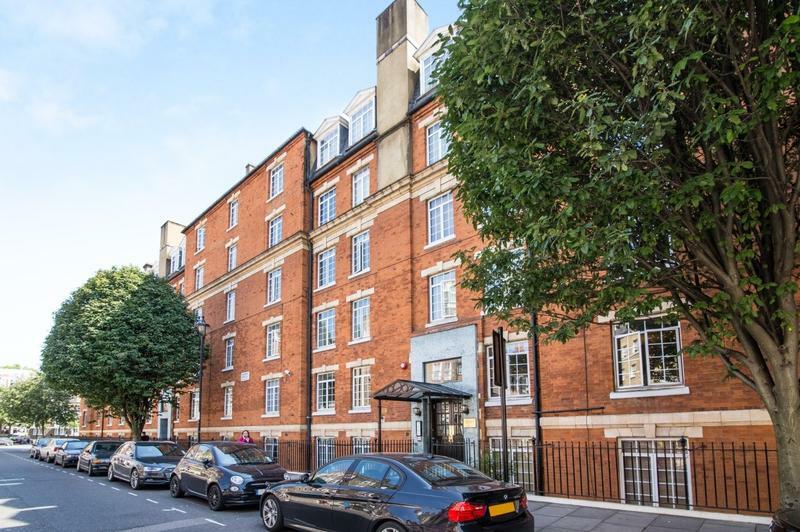 Spacious, lower ground floor, bright studio apartment looking straight out on to the private communal gardens of this prestigious, portered building, located in the heart of Chelsea. 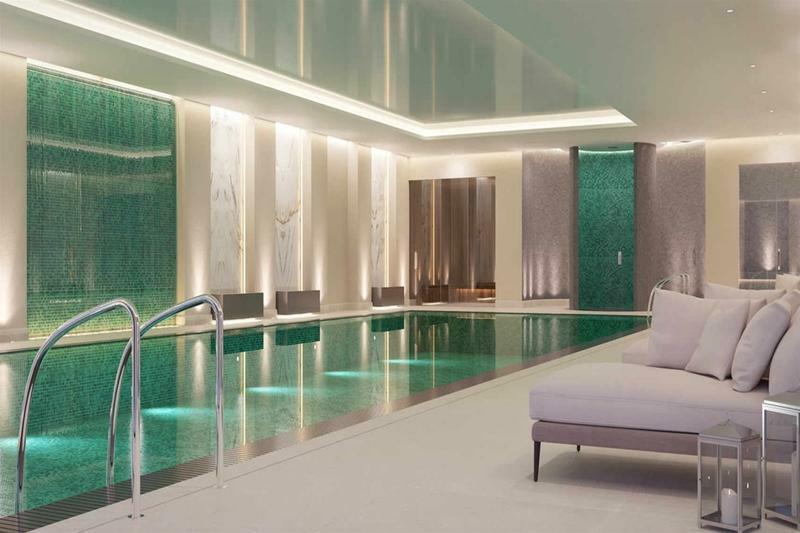 The property is just moments from the fashionable restaurants and designer retail shops of Knightsbridge, South Kensington, Sloane Square, and the iconic Kings Road. 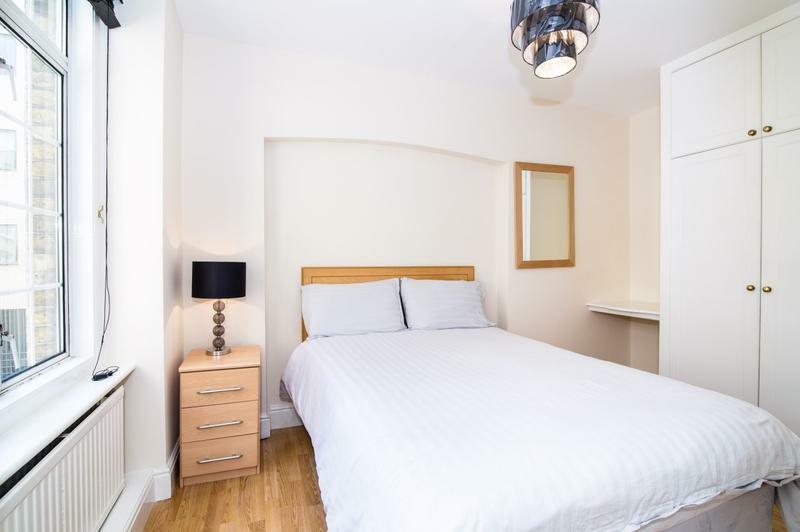 The area is a hive of local activity with museums such as the Victoria and Albert Museum and the Natural History Museum both within walking distance of Pelham Court. 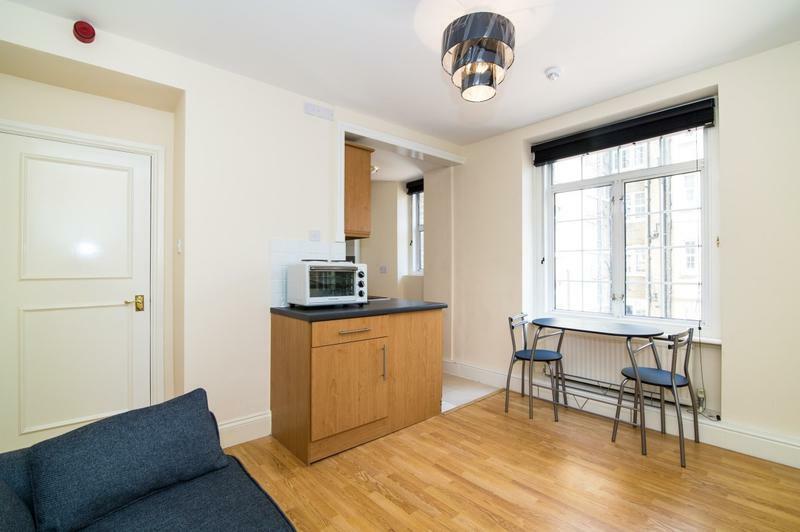 Transport links are numerous making this a superb central London base.